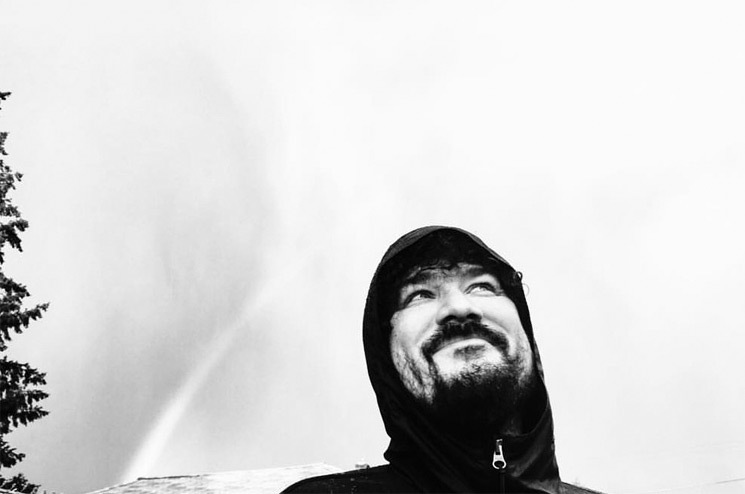 Richard Swift — a producer, multi-instrumentalist and songwriter known for his work with the Shins, the Black Keys and the Arcs — died this morning in Tacoma, WA. The news of his passing was confirmed on Swift's Facebook page. He was 41. Last month, Swift revealed he had been hospitalized with a "serious medial condition" and launched a crowdfunding campaign to cover his medical expenses. Swift was born in California and lived in Minnesota and Utah with his family growing up before returning to Southern California in 2001 to pursue a career in music. He recorded and produced his first two solo efforts — Walking Without Effort and The Novelist — in the early 2000s before re-releasing the pair as The Richard Swift Collection Vol. 1 through Secretly Canadian in 2005. Swift's most recent solo effort was 2009's The Atlantic Ocean. His 2010 collaborative covers LP with Damien Jurado, Other People's Songs Volume One, saw an official release through Secretly Canadian in 2016. Swift also made music under the moniker Instruments of Science & Technology. Swift was a member of the Shins from 2011 to 2016. He was also a touring bassist in the Black Keys in 2014, in addition to playing drums for Dan Auerbach's offshoot the Arcs. As a producer, Swift worked with Nathaniel Rateliff & the Night Sweats, Damien Jurado, the Mynabirds, Foxygen, Stereolab's Laetitia Sadier and more. Find reaction to Swift's passing from industry figures and fans below. Today the world lost one of the most talented musicians I know. He's now with his Mom and Sister. I will miss you my friend. Richard Swift was the most talented person I've ever met, some impossible amalgamation of Harry Nilsson, Paul McCartney, and Levon Helm, beyond soulful on any instrument he picked up, and a writer of hilarious, heartbreaking, funky, psychedelic songs.